The Grand Street Bridge is 108 years old and eligible for the National Register of Historic Places. In "Historic Highway Bridges of California" they mention what good condition the bridge is for its age. In fact, the bridge would still be in use if State Route 132 hadn't bypassed it with a new bridge in 1990. 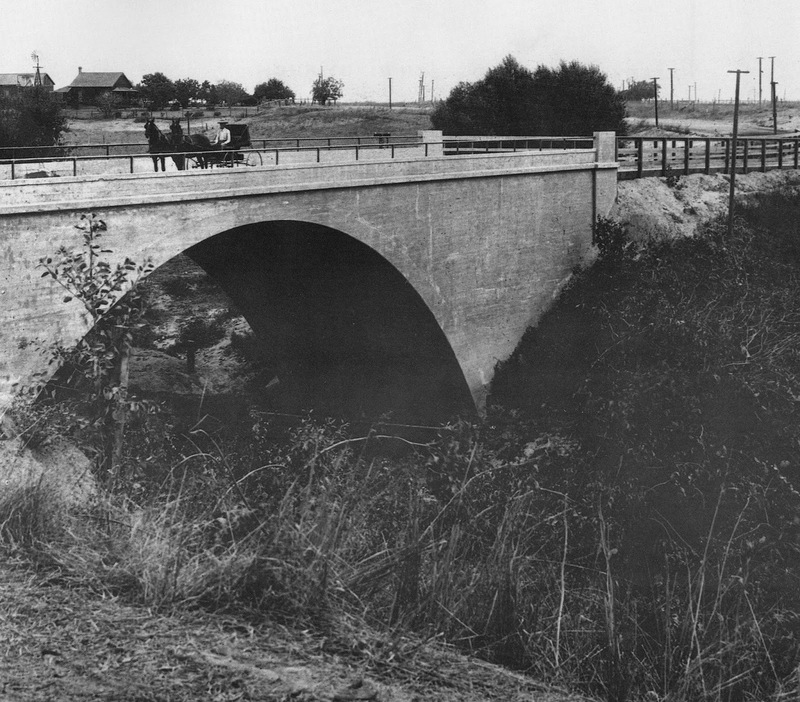 We can see the bridge hasn't changed much from a photo taken in 1907 (below). Stanislaus County, California Bridges: Grand Street Bridge across Dry Creek (3) by Mark Yashinsky is licensed under a Creative Commons Attribution-NonCommercial-NoDerivatives 4.0 International License.